Anthony is also an experienced coalition builder, bringing together diverse stakeholders to accomplish specific policy objectives. He has represented clients in transportation, organized labor, health care, real estate and defense. Additionally, he has worked on behalf of public entities including municipalities and institutions of higher education. 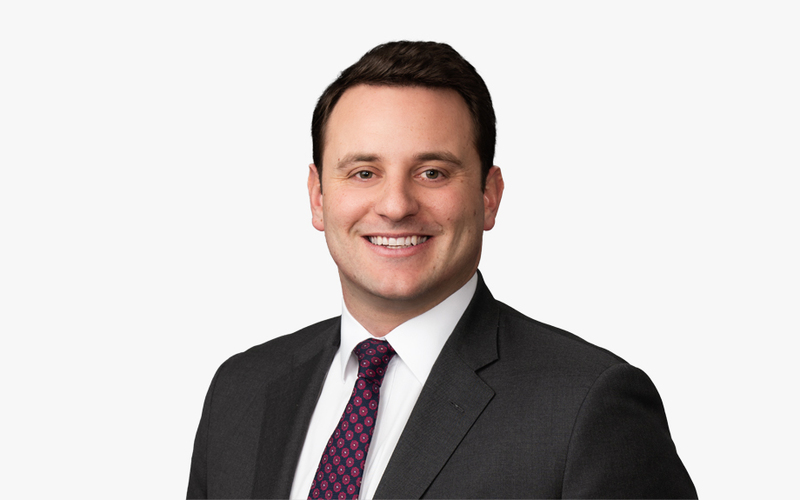 Prior to joining McDermott, Anthony served as a director in the federal relations practice of a public affairs firm in Washington, DC. As a public relations strategist, Anthony has leveraged local, national and political communications apparatus to achieve clients’ policy goals. He is experienced in new and traditional media, developing strategies, serving as on-the-record spokesman, ghostwriting op-eds and executive speeches, and pitching reporters. He has also managed crisis communications for clients under heavy media scrutiny. Additionally, Anthony is a member of our legal cannabis industry group. Our Cannabis Industry group is a multidisciplinary team of lawyers providing clients with regulatory, litigation, intellectual property, trade and tax services with respect to their investments and participation in the cannabis industry, all subject to the Firm’s obligations under federal and state laws and bar licensure rules.